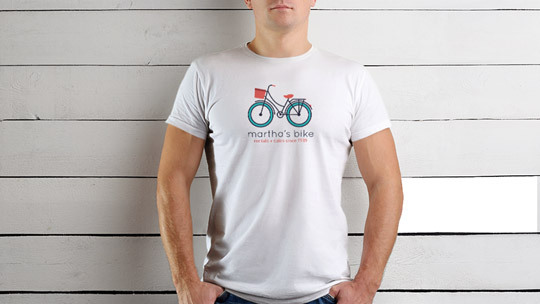 experience all the island has to offer with daily/weekly and long-term rentals from martha’s bike. We pride ourselves on having an overwhelming selection of bikes all at unbeatable prices. 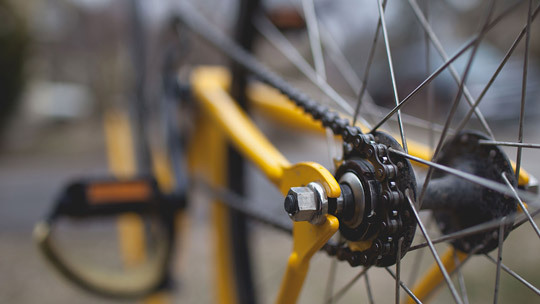 We'll help you select a bike you love—and we'll deliver it to you anywhere on the island! Hybrid bikes, beach bikes, street bikes, mountain bikes, kids bikes, trailers, accessories and more! 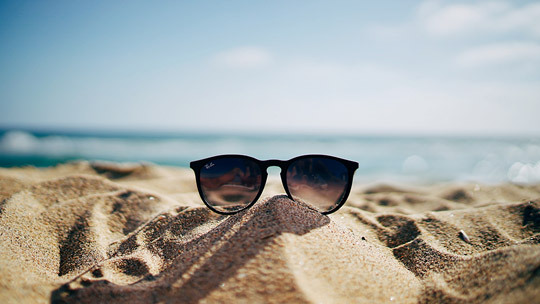 Let us put 30 years of experience to work for you and explore the island stress-free! planning a trip to the vineyard? I have been renting bikes from these folks for 20+ years and they provide great bikes and terrific service at a fair price. They are centrally located within walking distance of the VH ferry terminal. 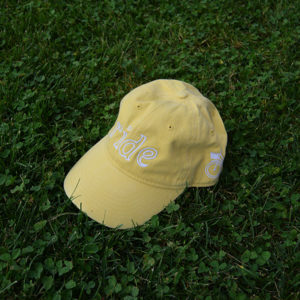 Staff is consistently friendly and helpful and the equipment is well maintained. Highly recommended! I needed to rent a bike unexpectedly because my bike broke. I walked in at 5pm on a Friday in August. They fit me up with a bike, switched the seat out for me, adjusted the height, gave me a helmet and a bike lock. They were quick, helpful and friendly. I was out of the shop in less than 10 minutes and I loved the bike. Fair price and a great experience!! 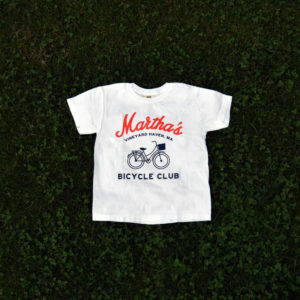 I used Martha's Bike Rental during a recent visit to the Vineyard. 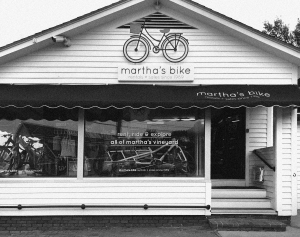 I've rented from many places over many years on the Vineyard but Martha's Bike stands out as the best. The staff is super friendly and the prices are great. I can't say enough about these guys!